Gravel is one of the disciplines that is increasingly gaining ground in the world of cycling not only in America, but also in Europe and Italy. 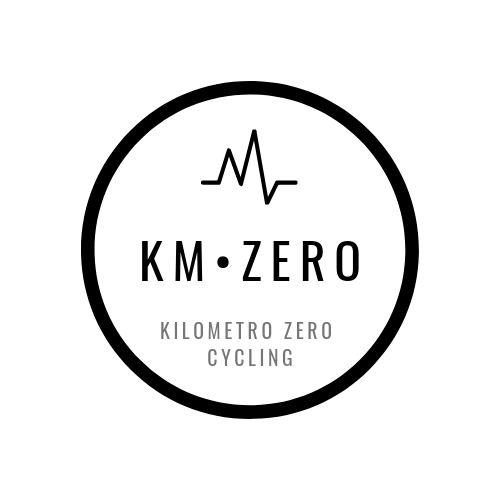 It is a “new” way of doing cycling that takes up the characteristics of road cycling but readapts them in a philosophy more similar to that of off-road cycling. Freedom, lightheartedness, relaxation, open air and comfort are, in fact, the basis of this new way of cycling. The term Gravel derives from an English noun that stands for “gravel“, “soil“, because gravel-bikes are bikes designed to travel mainly on gravel and gravel roads, even better if white roads with a compact bottom or tracks not asphalted but not too bumpy. The Gravel bicycles aesthetically take up the captivating and fascinating lines of a traditional racing bike but, at the same time, offer different frame geometries (softer and less aero) to give the cyclist a unique experience both on the road and on dirt roads. All gravel bikes have a “tire clearance” that varies from 20 mm to 40 mm (and for some models even up to 50 mm) that allows those who buy them to enjoy the convenience of owning a single bike, which simply change the wheels or tires depending on the use you want to make of it and the routes you decide to deal with. The Gravel is now considered the bike for everyone! Around the whole world of Gravel are also starting to develop many other products and accessories: clothing, bike packing (for longer trips), mechanical first aid accessories, lights and many others. 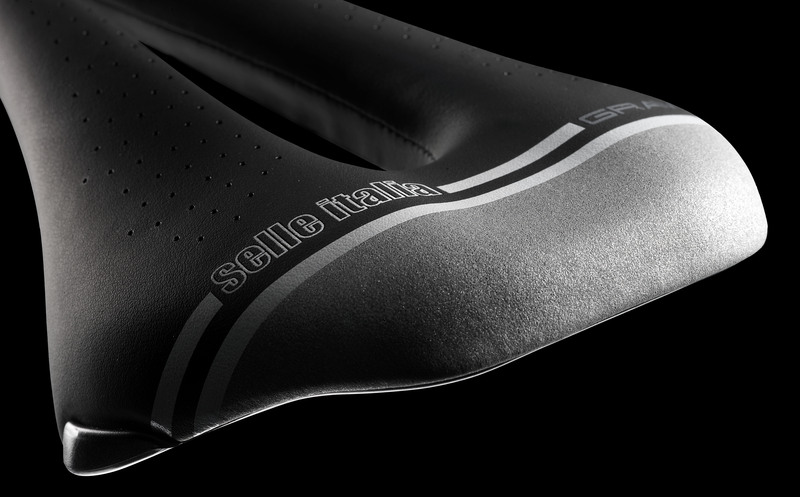 Saddles also play a key role in this “gravel revolution” and this is demonstrated by Selle Italia‘s commitment to fully innovate its Novus Boost range and to present two new models entirely dedicated to the comfort and style that befits a gravel biker. Direct descendants of the Novus Boost, the range of short saddles derived from the legendary Novus (one of the great best sellers of Selle Italia), we present below the Novus Boost Gravel Tech and Novus Boost Gravel Heritage. The Novus Boost Gravel Tech is part of the new range of saddles dedicated to the multi-faces world of Gravel Bikes. Its compact shape and innovative rounded point facilitate complete adjustability, while the variable density double padding in light gel ensures comfortable seating even on long distances. Meanwhile, the classic Superflow cut-out guarantees minimum pressure on the perineum area. What makes the Novus Boost Gravel Tech different is the addition of the “Reflective Insert” in the rear of the saddle: a specific process makes every movement reflective and visible in low-visibility conditions and thus improves safety.